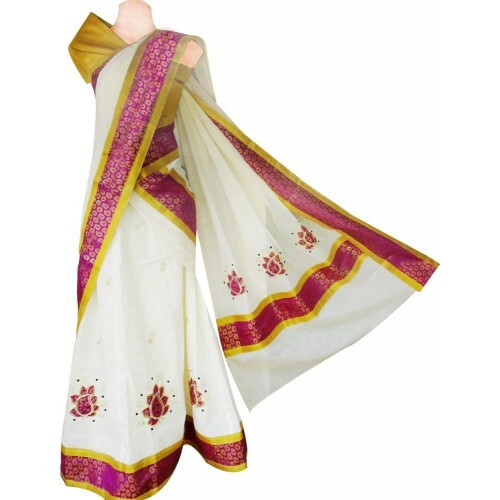 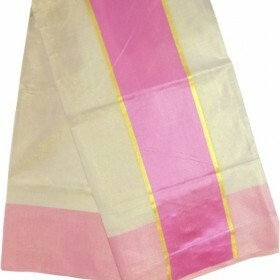 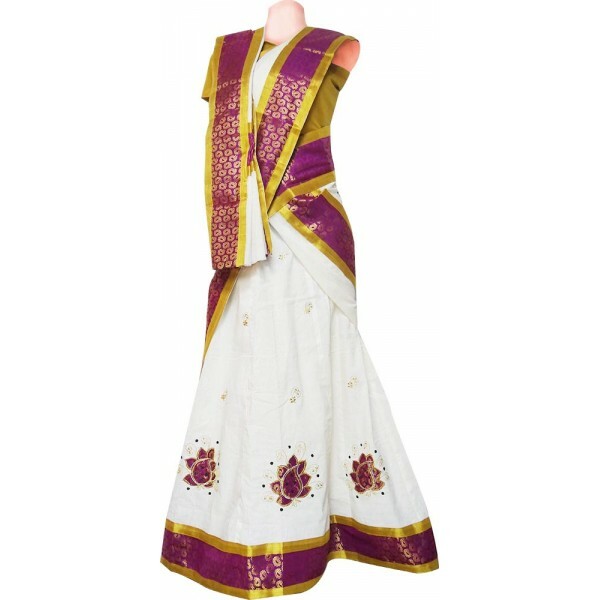 Trendy traditional Kerala kasavu half saree with off white color having pink with golden brocade border on the pavadai and davani along with pick and golden floral patch work which gives an exotic look. 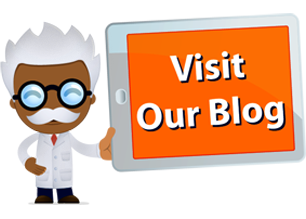 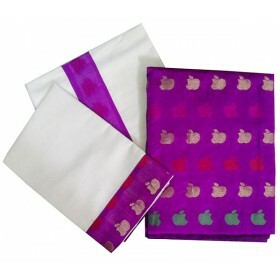 Pavadai has small golden butta work on the whole body makes more attractive. 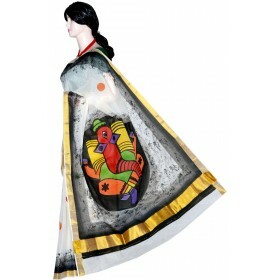 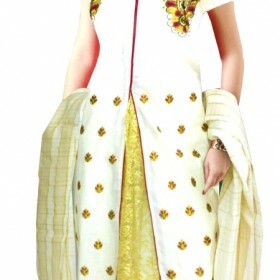 This is a perfect ethnic wear for any special occasion to glam up you. 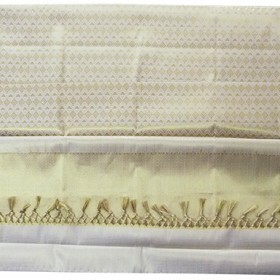 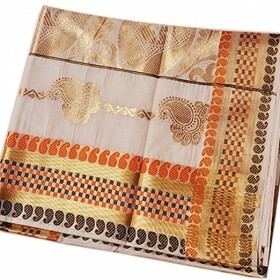 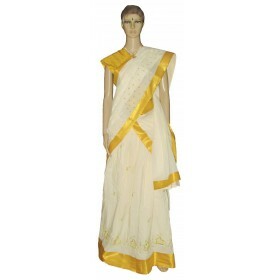 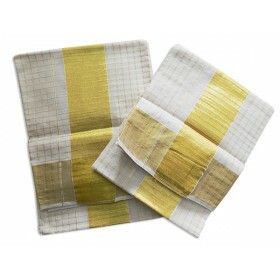 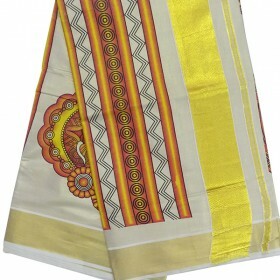 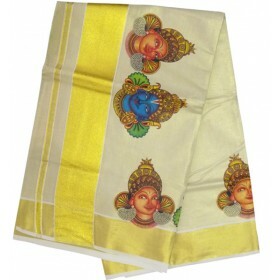 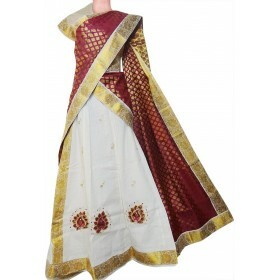 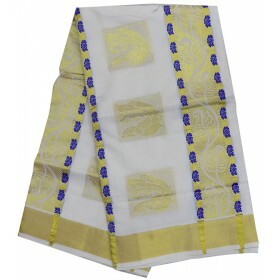 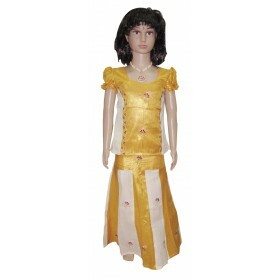 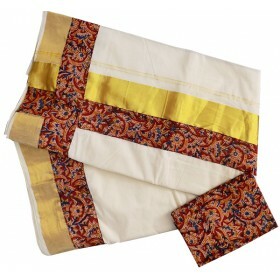 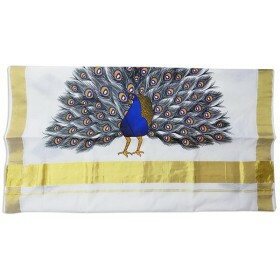 It has perfectly matching golden brocade blouse which makes it gorgeous and also can gift to your loved ones.